Now we’re walking the walk…. 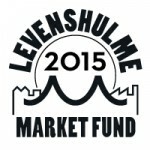 The Levenshulme Market team is very pleased to announce our first event grant funding scheme – the imaginatively-named Levenshulme Market Fund 2015 – which launches today. 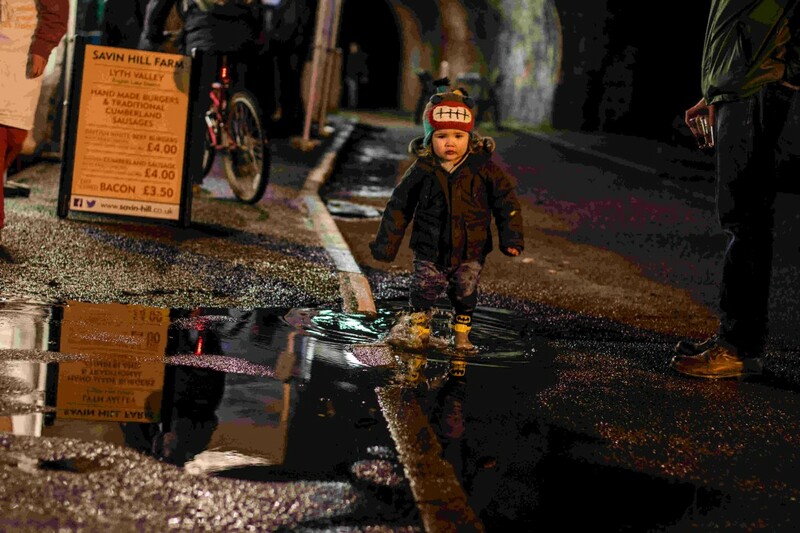 We have always been loud advocates for the fact that bad high streets don’t happen to economically healthy retail environments and that putting a lovely market (if we do say so ourselves) into a high street with multiple problems is not going to magically solve them overnight. We believe that empowering our community to take ownership of their high street and increasing their opportunities to become retail entrepreneurs themselves is just one approach to helping Levenhsulme high street back on the right path. That is why, for our our first ever Market Fund, we are awarding £15,000-worth of grants to people who want to make a difference to Levenshulme high street or residents who want to start or develop their own retail businesses. Not only that, but we are asking the community to choose what we should fund. As a social enterprise the profits we make are reinvested back into improving the market or to helping our community to improve the retail environment and entrepreneurship opportunities for residents. After two years of successful operation we are now able to allocate these funds with the support of the South Manchester Regeneration Team of Manchester City Council. All the information about the fund is here – with information on how to apply, how the community of Levenshulme will be able to vote for which projects get funded and some FAQs with even more information – LOTS OF INFORMATIONS! We look forward to hearing all your fantastic ideas! BBC Food and Farming Awards…giz a nom!